The School also offers paid excursions that are a little more extensive than those offered in the extra-curricular activities program. Currently, two provocative excursions are offered to students/tourists visiting San José. These excursions are not included in the normal study package because they include extra costs for services such as horses, guides, food, etc. *However, trips can be customized to fit your needs, schedules, interests, etc. The Maya ruins of Mo’tul, located approximately 4km to the north of San José, is the perfect half day adventure for those looking for some outdoor hiking, horseback riding, and ruins exploration. 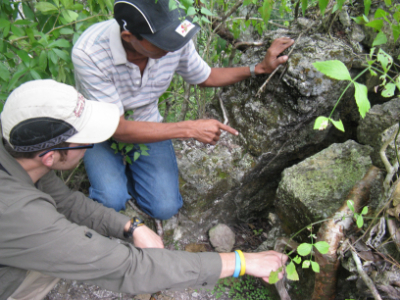 A local guide will accompany the students from the Bio-Itzá Spanish School to the ruins and back, all the while explaining the part that these ruins have played in the history of the community. Mo’tul is an unexcavated and little studied archeological site which visitors can expect to see in the same state of forest covered slumber that they have been in since being abandoned by the Maya some 1,000 years ago. 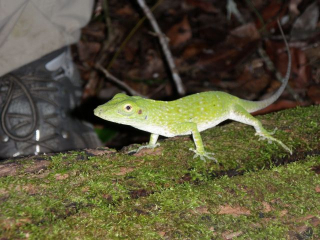 Guides also have excellent knowledge of local flora and fauna. At this point, tours are still completely in Spanish. This tour leaves the school at 7AM and returns around noon. For those interested in this tour, we ask that you give us at least a day notice to arrange for use of the horses. Please inquire about costs of excursion programs. 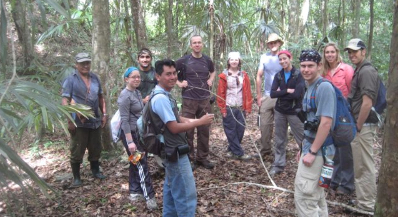 The Association was created to conserve the Bio-Itzá Biosphere Reserve, a 36km2 community forest reserve located 24 km to the northeast of San José. 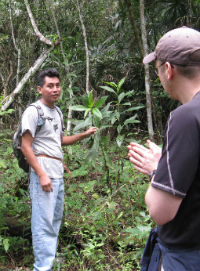 The reserve was established in 1991 as the first Cultural and Ethno botanical reserve in Guatemala. 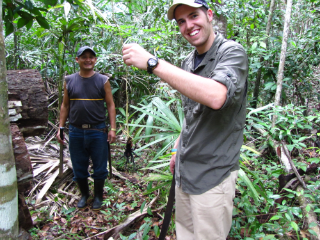 The reserve is made up of semi deciduous subtropical humid forest with mixtures of primary and secondary forest. 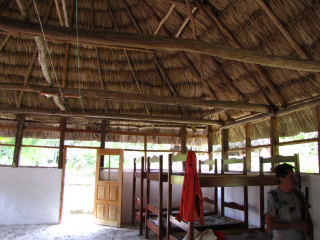 It’s border with the El Zotz Biotope and proximity to Tikal National Park make the reserve a corridor for plant and animal species that have become increasingly more scarce in the Buffer Zone of the Maya Biosphere. 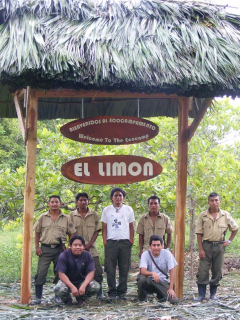 The Bio-Itzá Association promotes the sustainable use of natural resources and responsible tourism. 1) Students have the opportunity to do the Spanish immersion experience at the Reserve. 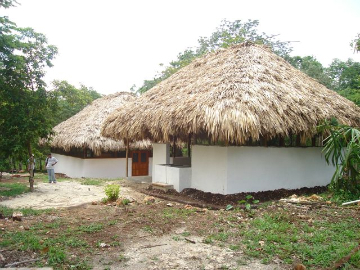 El Limon is perfect to house students for their week long Spanish courses in the jungle instead of the classroom. 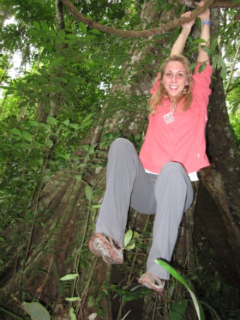 *All of our programs and trips can be customized to fit your needs for the fullest immersion experience possible. 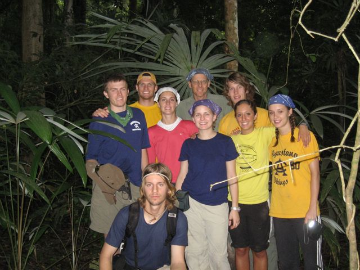 Classes can be spent in the jungle, at the school, or in a combination of both.